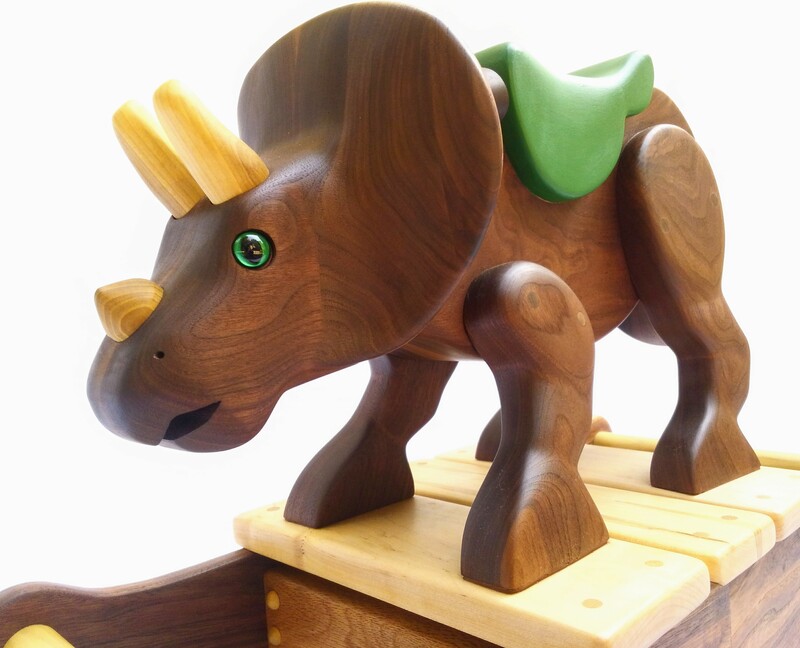 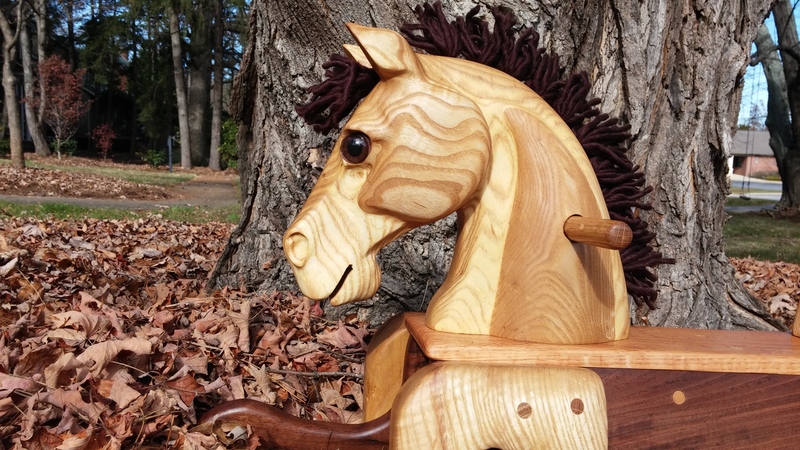 Welcome to Heartwood Rocking Horses! 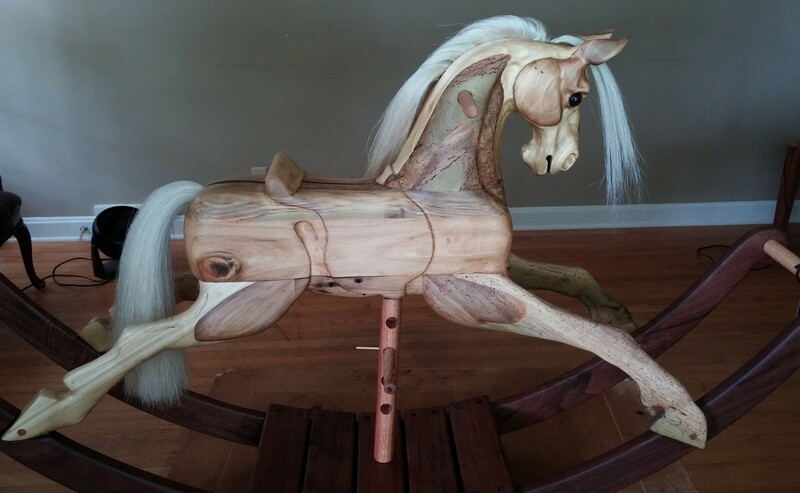 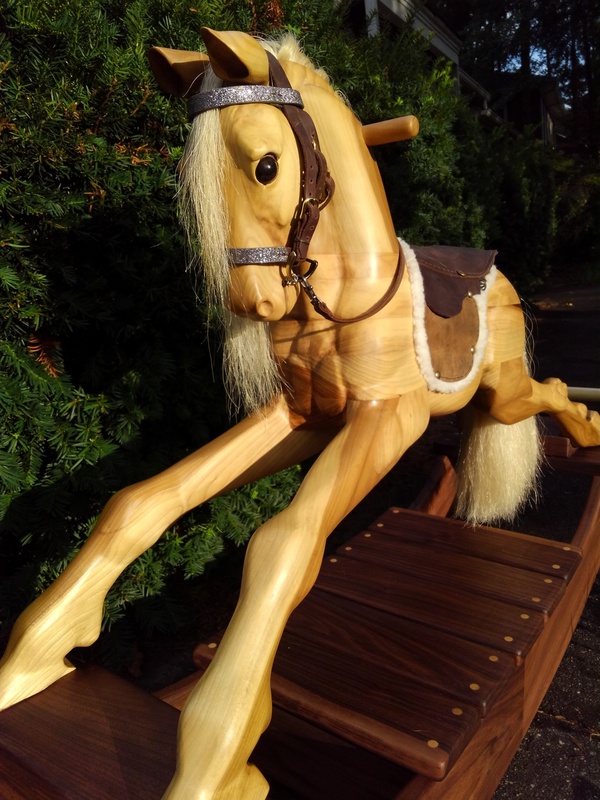 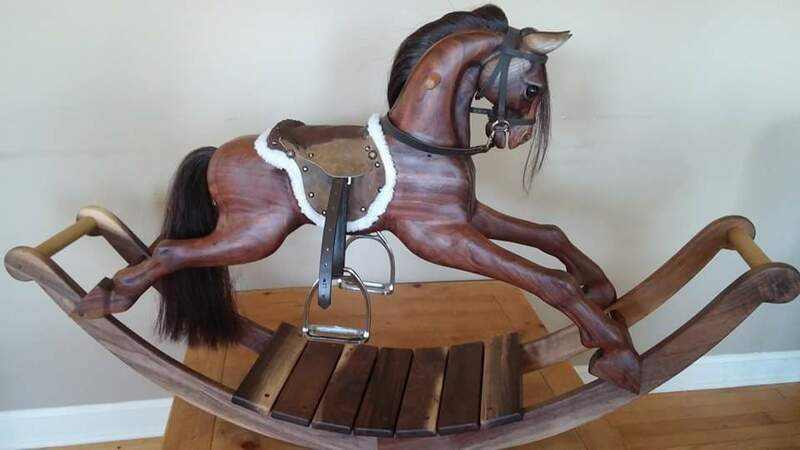 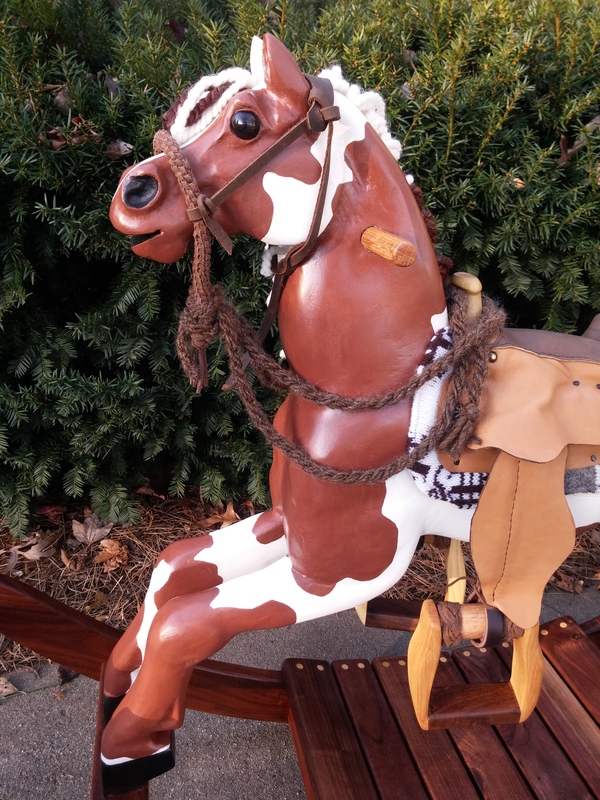 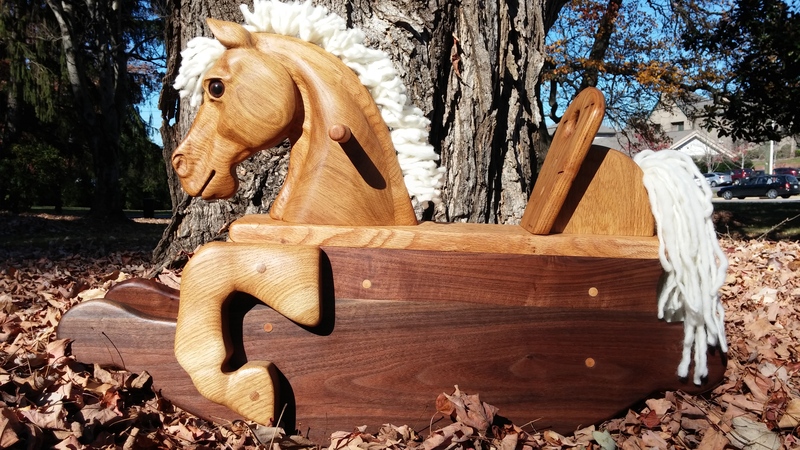 I build fun, beautiful heirloom quality rocking horses and other equine art from reclaimed and sustainably harvested lumber. 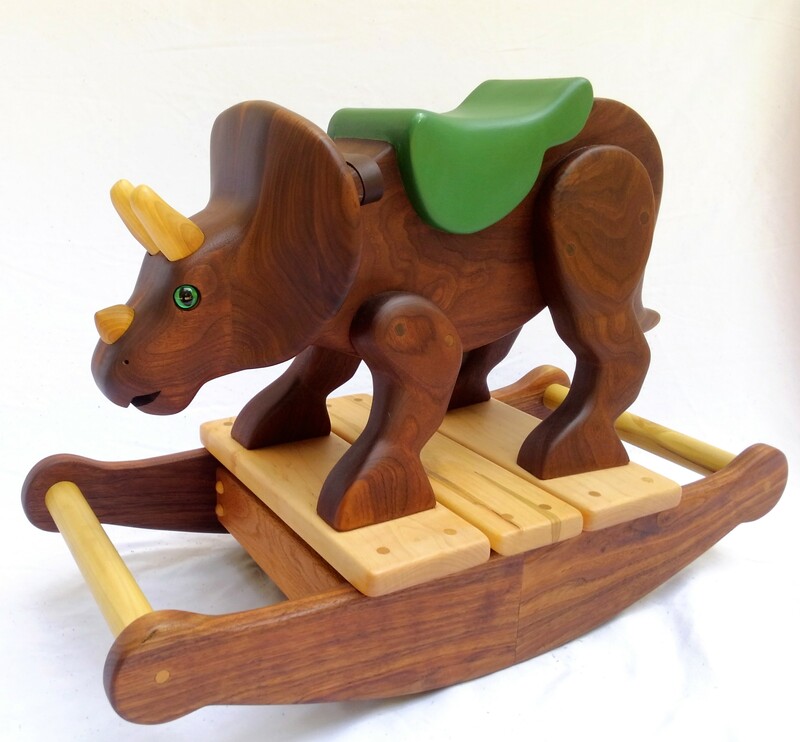 I use natural, non-toxic materials to paint and finish each work of art. 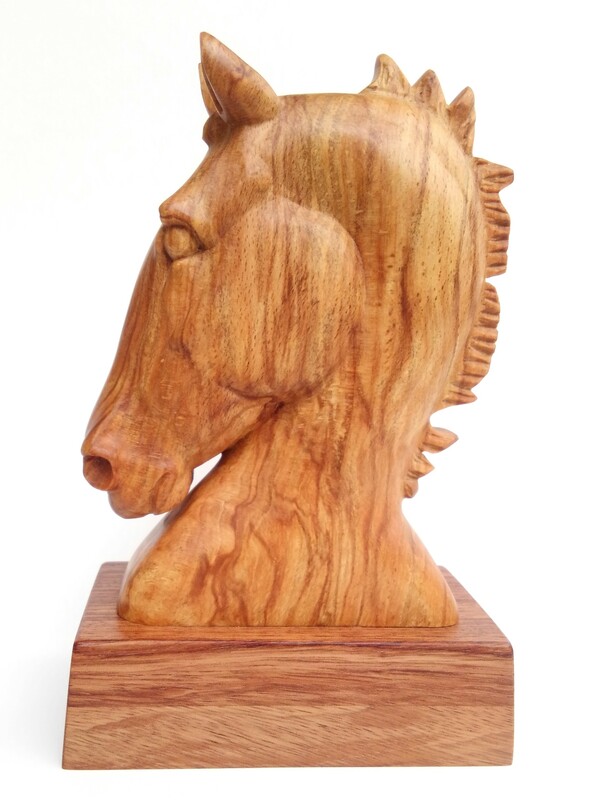 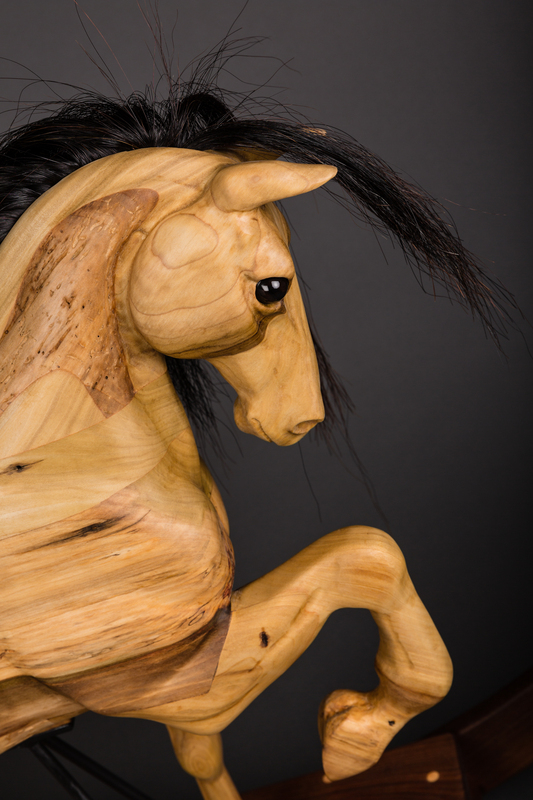 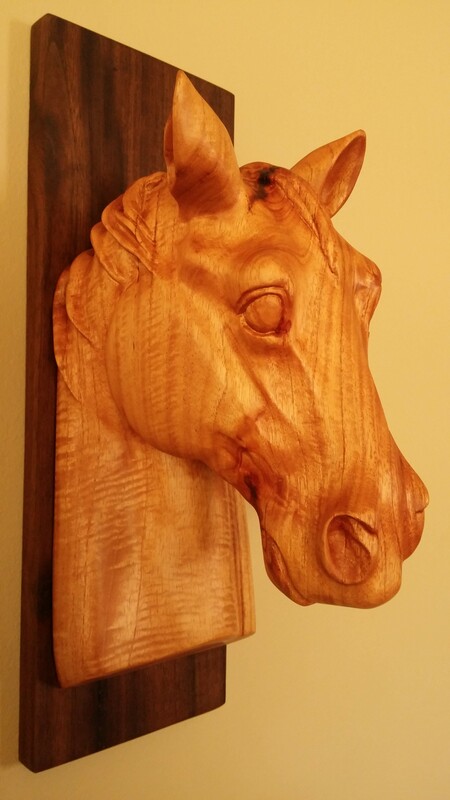 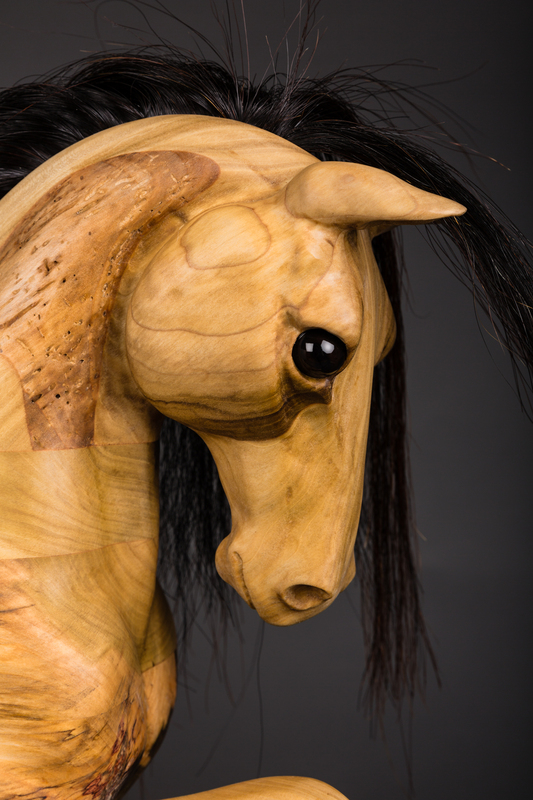 I specialize in custom and one of a kind rocking horses, horse head carvings, and carved portraits of horses. 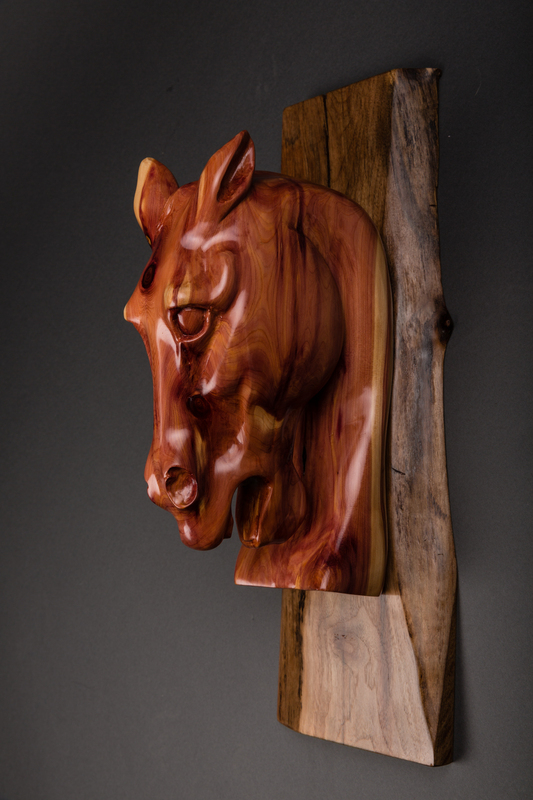 See my gallery of previous work below. 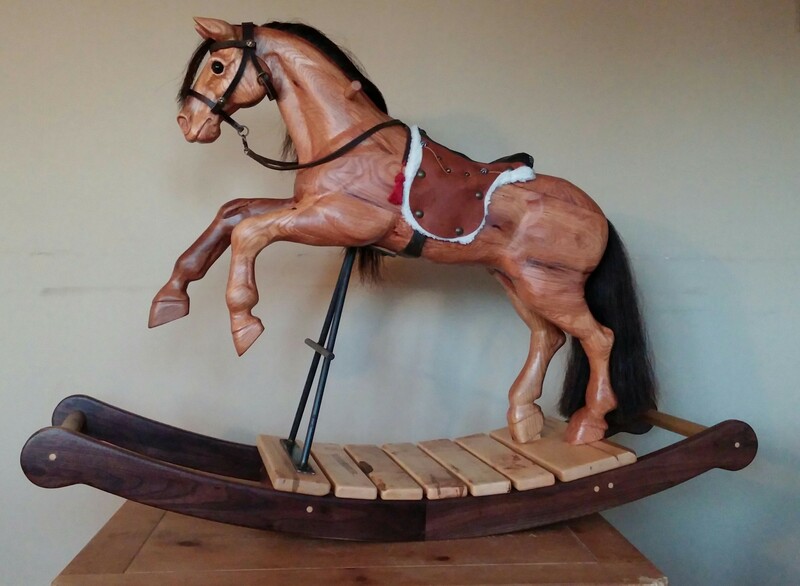 Check out the art and the rocking horses that are available now on the Currently Available page. 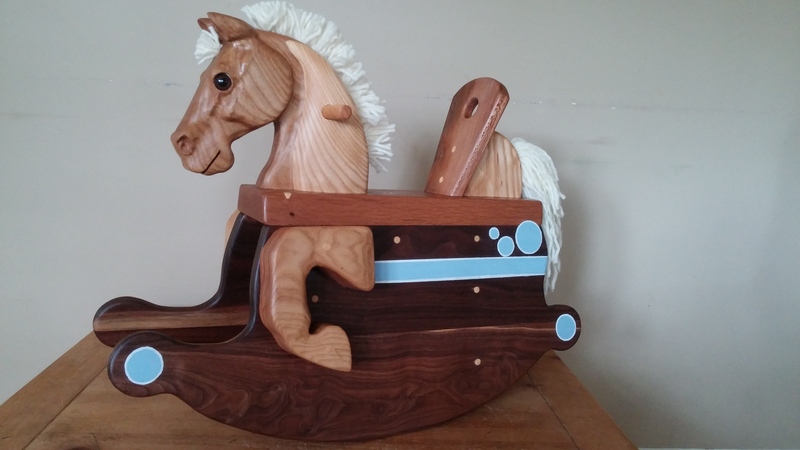 Custom orders are always possible and if you are ready to start the process just contact me.